* There is no discount for students or children. Please choose from two design variations. Join the experts to take in the starry night sky at the “Roppongi Tenmon (Astronomy) Club.” Enjoy a seminar plus star-watching every fourth Friday of the month, as well as a year-round program of workshops and stargazing events. 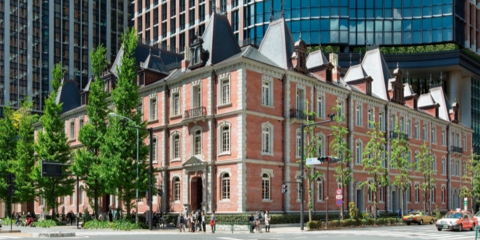 Annual Passport holders enjoy special discounts on admission to “Roppongi Tenmon Club” events! 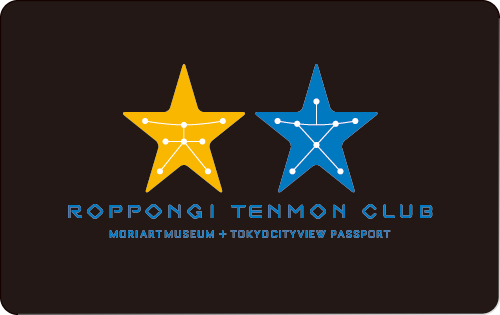 A Roppongi Tenmon Club design Passport is also available. In addition to the Annual Passport, a MAMC membership program for individuals is available to help visitors obtain even more enjoyment from contemporary art at the Mori Art Museum. See “MAMC Individual Membership” for details. Free admission to the facilities below as many times as you like for a year. Priority admission during busy hours. Discounted admission for up to 5 guests will be applied. No additional fee for the Sky Deck. * Discount fee might be changed in some exhibitions. 10 % discount at the Museum Shops and Museum Cafe & Restaurant. 10 % discount on items purchased at the Mori Art Museum Shops (excluding some items) and on payments at the Museum Cafe & Restaurant. Perfect for a special gift! You can purchase a passport today and register later. Perfect for a special gift. * Registration deadline is set at 6 months from the day of sale. Special discount for those resubscribe to the new passport! From a month before and after the expiration date. * The expiration date is one year from a passport expiration date before the update. Please present the Passport at the ticket counter of Mitsubishi Ichigokan Museum and receive an admission discount of 200 yen. Discount is applied to the holder and one accompanied guest. * Applied to “Adult” and “Student” admission only. * The discount is not applicable in combination with other discounts. Registration is required in order to use the Passport. Please note that we take photographs of yours for the ID. 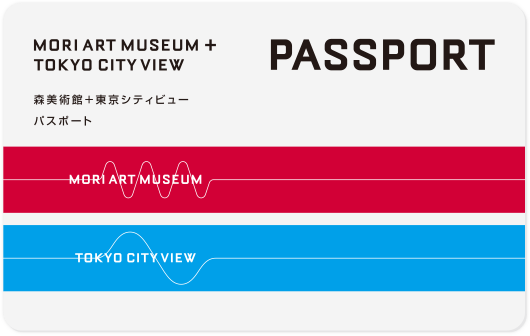 The Passport, when presented upon admission, entitles the holder to unlimited entry into the Mori Art Museum, the Tokyo City View, the Sky Deck and the Museum Cafe & Restaurant for one full year from the date of registration. The Passport is valid only when used by the registered holder. The Passport is non-transferable and non-refundable and cannot be reissued in the event of loss or destruction. Please present the Passport at the ticket counter and receive an admission ticket valid for that day. Free admission will not be granted otherwise. Discounted admission for up to five guests (Adult 1,800 yen → 1,500 yen, no additional fee for the Sky Deck) will be applied. There is no discount for students or children. Please note that the Mori Art Museum may be closed between exhibitions. Please note that the Sky Deck may be closed without prior notification due to severe weather conditions, such as strong wind, heavy rain and lightning. Museum Cafe & Restaurant comprise of THE SUN and THE MOON. Museum Cafe & Restaurant may not be open to public when rented out for an exclusive use. Also, extra fees may apply during special events. Admission entrance fee to the Mori Arts Center Gallery will be required. Entry may be declined when special events are held at each of these facilities.